Soul mates. 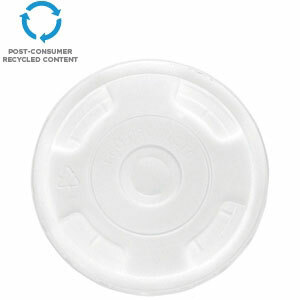 Recycled content cups just need recycled content lids. It's simply meant to be. 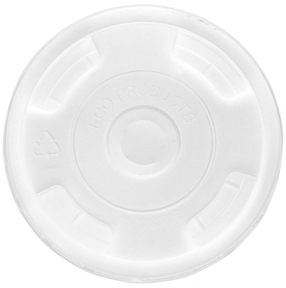 Eco-Products post-cosumer recycled content Flat Lids lids perfectly compliment our BlueStripe® Cold Cups and they also use 25% fewer virgin resources which helps divert waste that would otherwise be landfilled. A match made in heaven.